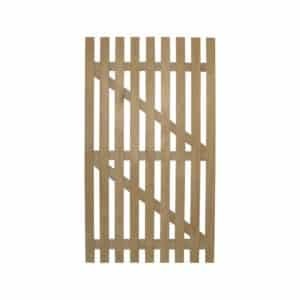 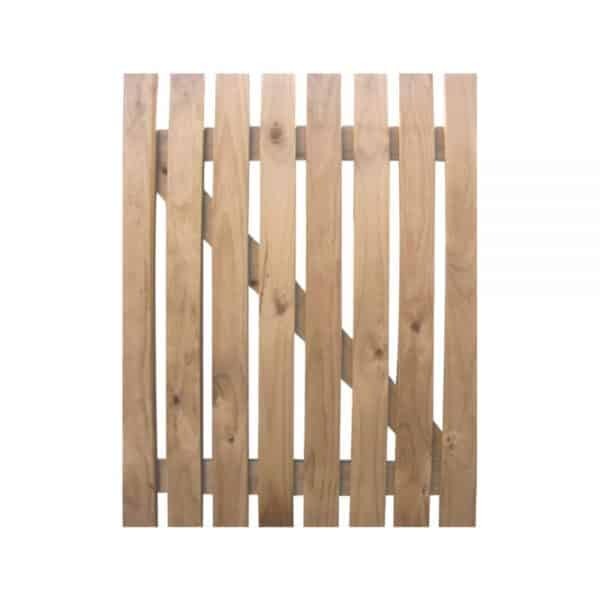 The square picket gate is a popular “pedestrian” gate designed to fill a 900mm wide opening. Depending on what security is required, they are available in a waist height 900mm option up to a full “person height” at 1800mm. 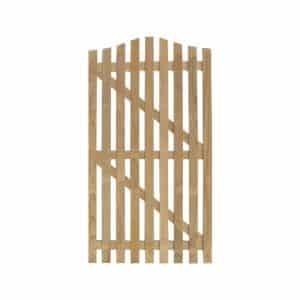 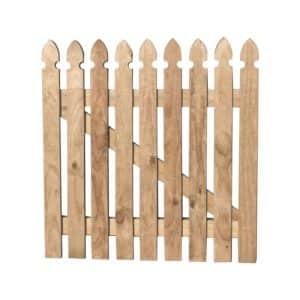 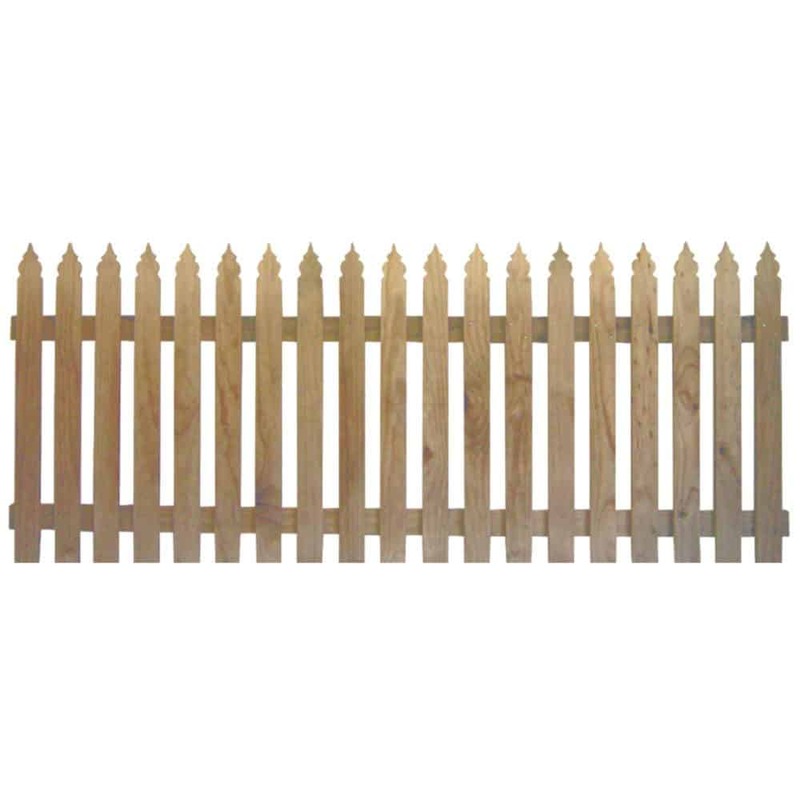 This style of gate comes in 2 styles of pickets, a standard 68x19mm picket size with 70×35 rails, or a thinner 90x19mm picket with the same sized rails. 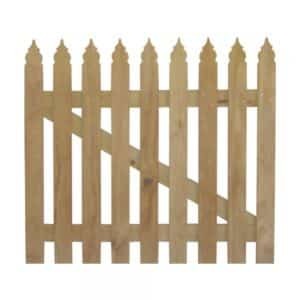 Both are lightweight and easily mounted on gudgeons, T-hinge or strap hinges. 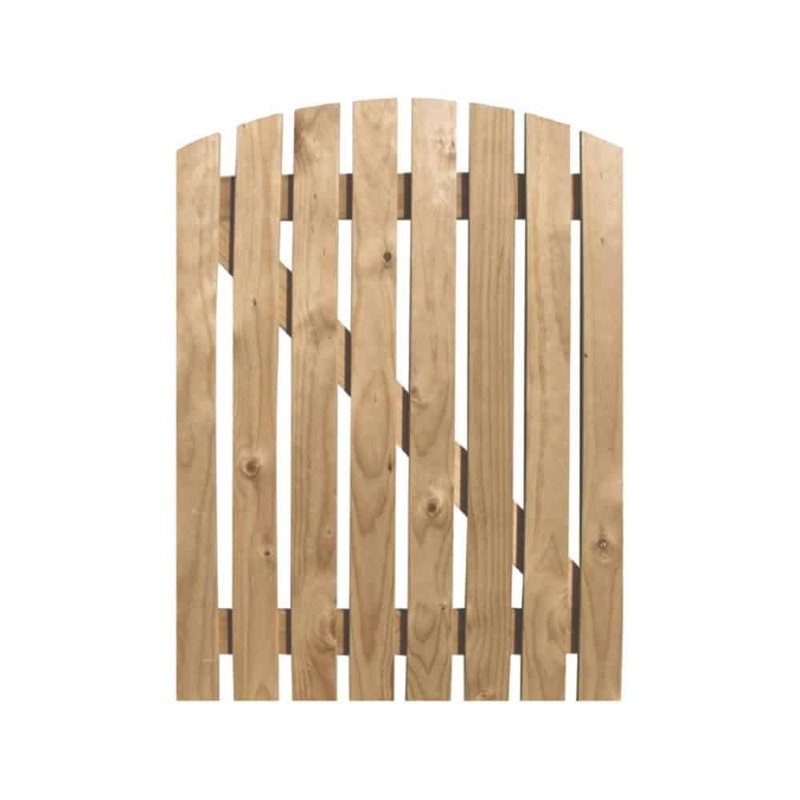 All gates are manufactured from Dressing Grade KD *, so they are ready to paint, or stain.